They say to improve your photography, get closer! So fill the frame. 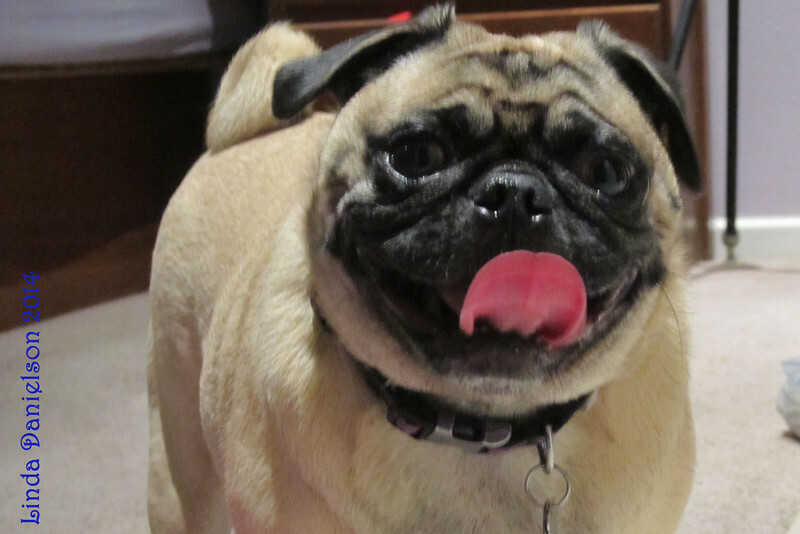 And what better subject matter than my pug, Sadie?